Newmark Knight Frank (NKF) announced the appointment of Jeff Fishman as vice chairman of the company’s recently formed Private Client Group, which focuses on investment sales transactions over $25 million. Fishman joins other recent hires, Brian Ezratty and Ronald Solarz, as part of the group’s leadership team. 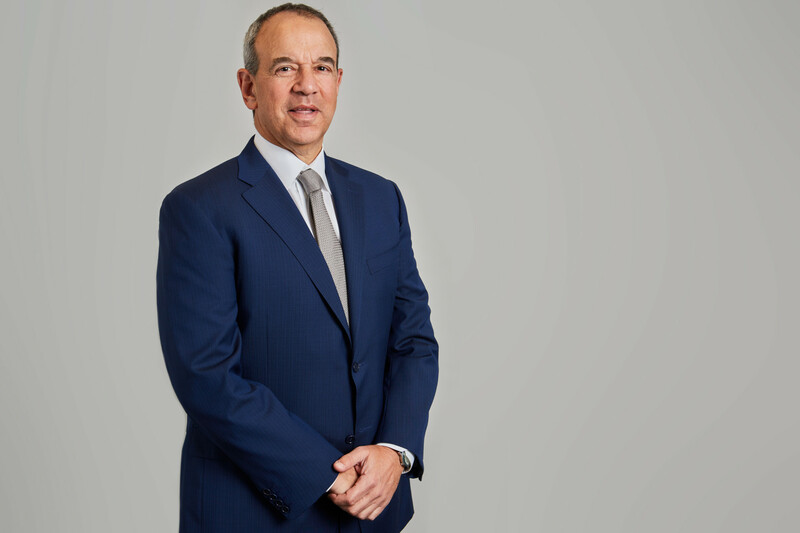 Fishman joined NKF through the company’s acquisition of RKF Retail Holdings, LLC, where he served as vice chairman, overseeing the firm’s Investment Sales & Advisory Services practice. He is a 30-year veteran of the real estate industry and has executed all types of real estate transactions with an aggregate value in excess of $5 billion. Fishman has been involved in transactions throughout the US. Most recently he orchestrated the sale of NY REIT’s New York City retail portfolio, consisting of seven properties totaling 90,000 s/f for approximately $100 million. He also was responsible for the record sale of a three-building, 53,000 s/fretail portfolio on Lincoln Road in South Beach, Florida for $139 million. Fishman has also been involved in selling and acquiring numerous retail-driven assets throughout New York City on behalf of both buyers and sellers, including REITs such as Acadia Realty Trust and Vornado Realty Trust, as well as numerous private investors. Prior to joining RKF, Fishman was president and CEO of One Liberty Properties, Inc., a public REIT. 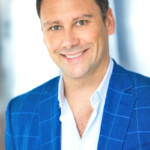 Previously, he was a managing director with Cogswell Properties, LLC., a real estate owner and manager in New York City. Group. Schlisselfield will oversee the group group alongside William H. Jennings, who has served as the Group’s leader since 2012.
business advisor and frequent speaker at industry events and conferences. 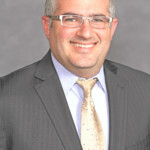 In addition, he is a member of the Executive Committee of Marks Paneth, which sets policy and strategy for the firm. He is based in Marks Paneth’s New York City headquarters. Avison Young announced the strategic hiring of industry veteran Bill Finnegan in Philadelphia. Effective immediately, Finnegan becomes a principal with a mandate to help grow the company’s Philadelphia Center City office. He will also continue to focus on his specialty of corporate tenant representation. Finnegan brings 20-plus years of commercial real estate experience to Avison Young, most recently as a Senior Vice-President with JLL in Philadelphia. Finnegan’s past and current clients have included Amerimar Enterprises, Inc., Behringer Harvard, Bristol-Myers Squibb, Crown Properties, eResearch Technology, GE Capital; Kaplan, Pitney Bowes, TMS International, Inc., and Wolters Kluwer. Before moving to JLL, he held senior executive and director positions with Cresa, Newmark Knight Frank and Cushman & Wakefield. 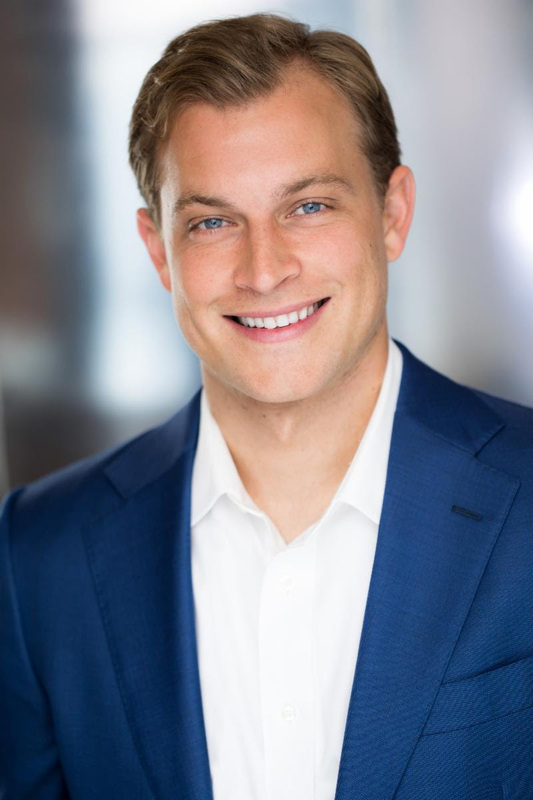 Prior to entering the commercial realestate industry, Finnegan worked in finance with Bristol Myers Squibb, GlaxoSmithKline and PwC. 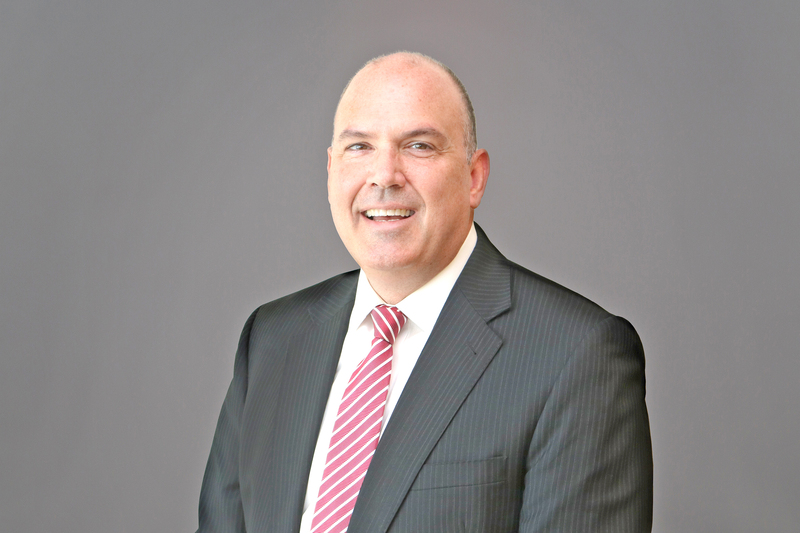 He holds a Master of Business Administration degree from Rider University and a Bachelor of Science degree in accounting from St. Joseph’s University. In addition to being a licensed real estate broker, he is a certified public accountant and holds memberships in both the American Institute of Certified Public Accountants and Pennsylvania Institute of Certified Public Accountants. 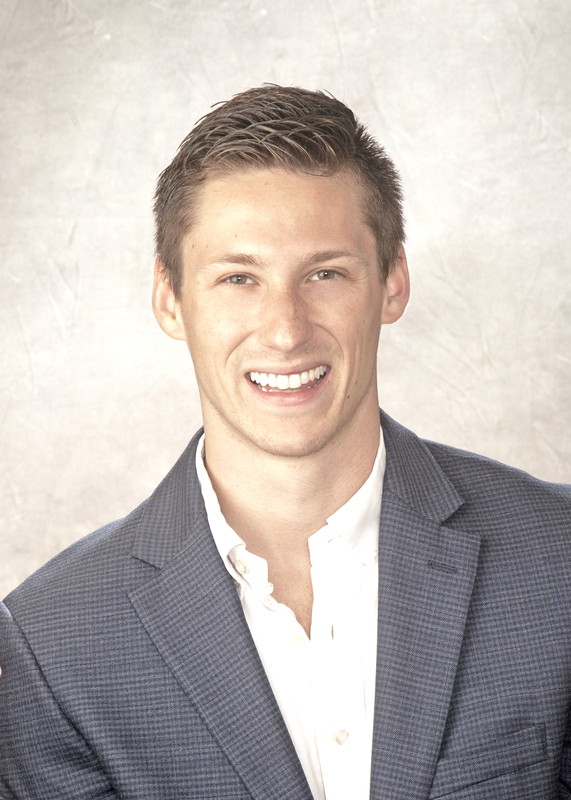 Denholtz Associates announced that Blake Burger has joined the company as an Acquisitions and Development Associate. Burger will work with the executive leadership team to assist with deal sourcing, underwriting, due diligence, community relations and analytics. 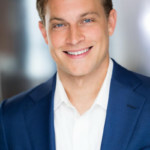 Prior to joining Denholtz Associates, Burger received an MBA and a Bachelor of Science in Real Estate, Management and Decision Sciences from Monmouth University. 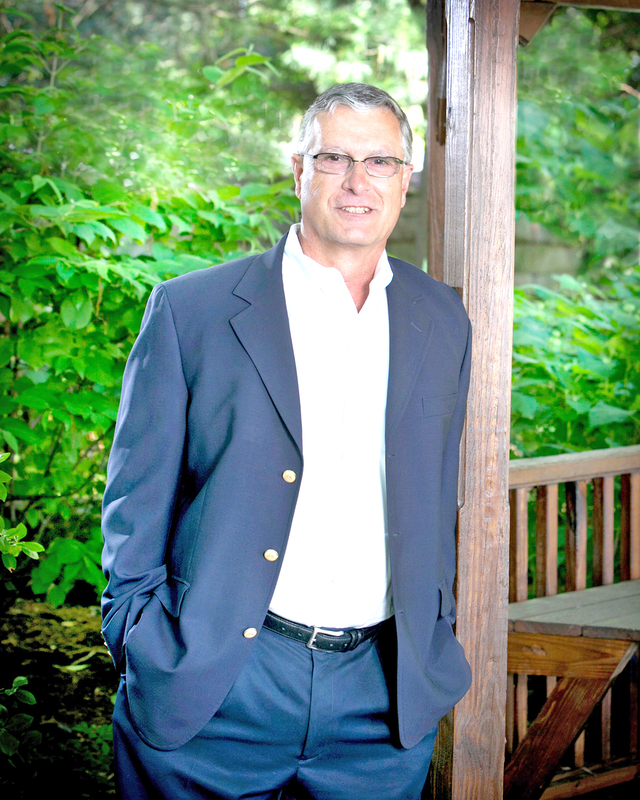 Greystone has hired Brian W. Jones, CPA, as a Managing Director. Based in Cleveland, OH, Jones will focus on structuring refinancing and acquisition financing solutions for the affordable housing sector. 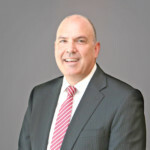 Prior to joining Greystone, Jones was a regional managing director at Arbor Realty Trust, managing multifamily, healthcare and senior housing transactions across the country. His prior experience also includes positions as an originator at Walker & Dunlop and Love Funding. Jones also served as finance director for The MetroHealth System and was assistant vice president at Millennia Housing Development. He began his career as an accountant, working in the real estate services group at RSM McGladrey, and with the seniors and health care clients at HW&Co., CPAs. Jones earned a Bachelor’s Degree in Accounting from the University of Dayton. Cushman & Wakefield announced that Kevin Smith has joined the firm as Tri-State Region Lead, Asset Services. Based at the firm’s Midtown Manhattan office, he will be responsible for growing the firm’s 54 million-square-foot Tri-State Asset Services portfolio. He will focus on servicing clients and recruiting top talent to the firm, and will report to John Santora, Vice Chairman, President, Tri-State Region. Prior to joining Cushman & Wakefield, Smith served as head of asset management for the office and industrial sector at TH Real Estate. In this role, Kevin oversaw nearly 50 million square feet of diverse investments, including 21 Penn Plaza and 475 Fifth Avenue. Prior to this role, Kevin held several management positions at TIAA Global Real Estate Investments. 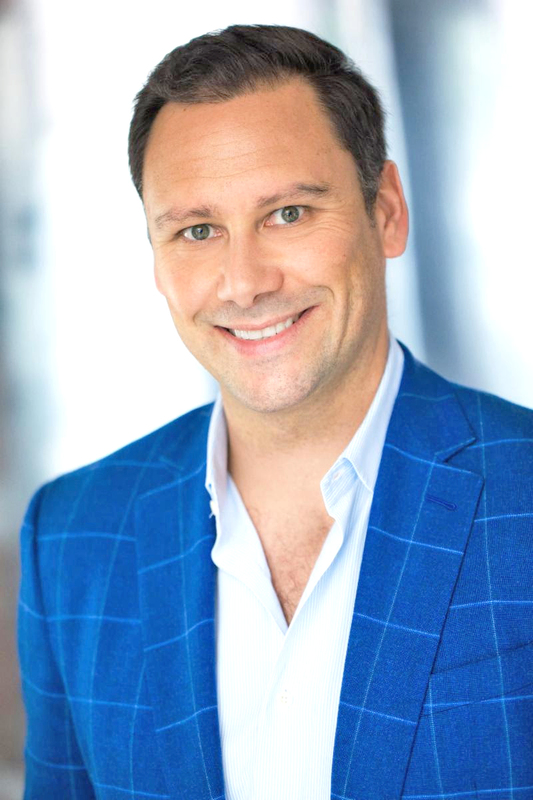 Smith serves on the Real Estate Board of New York’s Board of Governors, as an Advisory Board Member for NYU’s Schack Institute of Real Estate, and as an Advisory Board Member for prop tech companies VTS, Wired Score, and Honest Buildings. 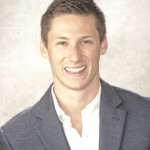 He is a graduate of Iona College’s Hagan School of Business with a B.B.A in Accounting. Calmwater Capital announced the opening of their new Greater New York City office, the firm’s first East Coast-based location. 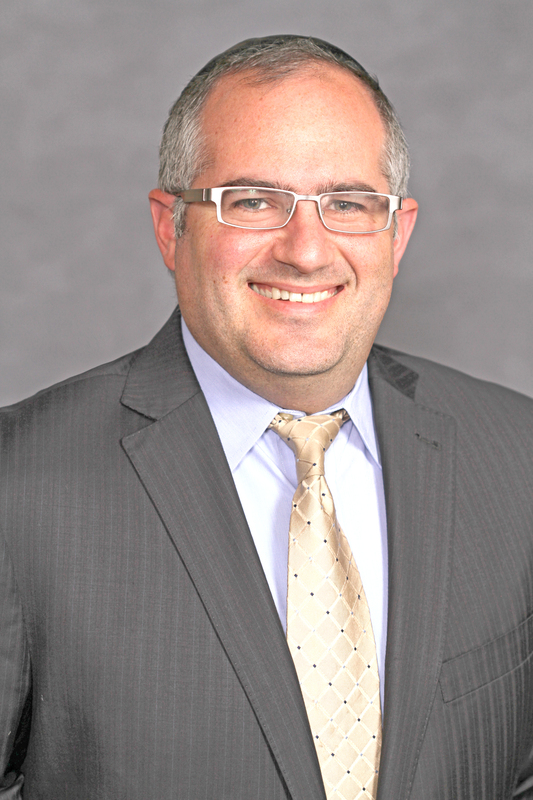 The firm has hired veteran commercial real estate finance professional Michael Giannone as vice president of the office. Giannone will lead the East Coast origination efforts between Boston and South Florida on loans ranging from $10 to $100 million and a focus on senior debt, mezzanine debt and construction financing. He has more than ten years of experience in closing multiple senior secured debt loans. His expertise includes real estate finance, asset management, real estate economics, distressed debt and commercial mortgage lending. Giannone was previously vice president of loan originations at Revere Capital, sourcing, structuring, underwriting and closing senior secured debt loans in the $3 to $30 million range. The firm is also welcomed Jeremy Burton as director of originations in their Los Angeles office. Burton was previously a Vice President at Garrison Investment Group, a private equity firm based in New York.He began his career at Anglo Irish Bank in New York. Burton has a Bachelor of Arts in Economics with a minor in Business from the University of Colorado-Boulder. Hoffmann Architects announced the appointment of two new members to the board of directors. Avi A. Kamrat, chief financial officer and director of administration, and Russell M. Sanders, AIA, executive vice president and senior director of technical services, join founding president John J. Hoffmann, FAIA as members of the Hoffmann Architects board of directors. As officers of the corporation owning more than ten percent of the stock, Kamrat and Sanders were appointed as members of the board by Hoffmann, the sole existing director. Kamrat, Sanders, and Hoffmann currently serve as the firm’s executive committee, which is charged with managing the day-to-day business of the company. Russell M. Sanders was one of Hoffmann Architects’ first employees, and he will celebrate his 40th anniversary with the firm this September. After earning a bachelor’s degree from the Ohio State University, Sanders joined Hoffmann Architects straight out of school. An esteemed expert consultant and a respected voice in industry publications, he directs the firm’s technical, architectural, and engineering personnel. 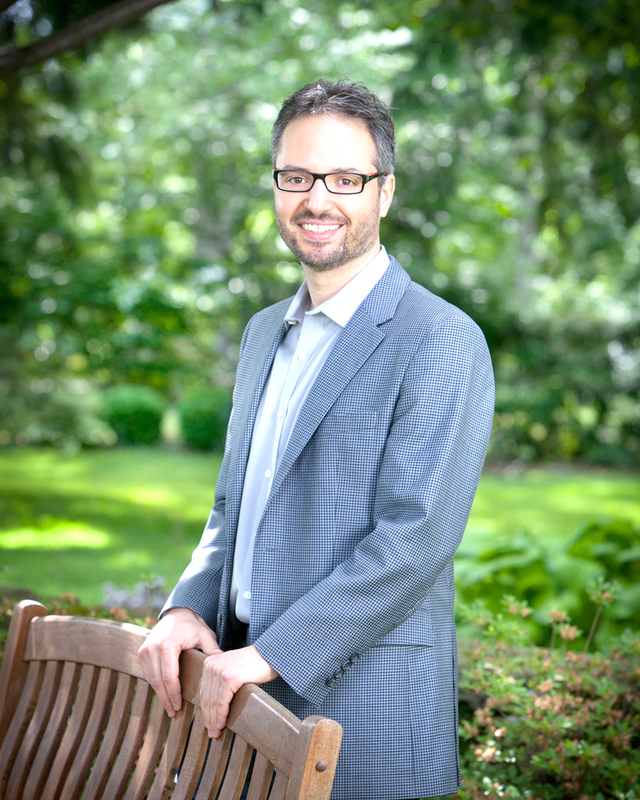 Avi Kamrat joined Hoffmann Architects 20 years ago, in 1998, after graduating with a bachelor’s degree from Brandeis University. Responsible for providing financial accountability for the firm’s projects, he manages resource allocation and contract administration to see that budget, schedule, and project outcome objectives are achieved. As director of administration, he oversees the firm’s administrative staff, including human resources, accounting, information technology, and other administrative professionals. Cooper Robertson has announced promotions for several key team members. The recently elevated professionals include Erin Flynn R.A., LEED A.P.,who has been promoted to the position of Director of Architecture. Promotions have also been announced for Jonathan Pietro, who has been elevated to Senior Associate, and for Yuan Liang, Sam Blodgett, and Alfia White, all of whom have been promoted to the role of Associate. Erin Flynn has over 20 years of experience in cultural and museum work and has been instrumental as a project leader on such notable commissions as the Whitney Museum of American Art. In her new position, Flynn will play an important role in mentoring, developing and managing project teams while also supporting business development for Cooper Robertson’s cultural and museum practice. Flynn holds a Bachelor of Architecture from the University of Oregon. Jonathan Pietro has experience working on a wide range of library, school and housing projects. Since joining Cooper Robertson, he has helped lead planning, design, and construction administration for such diverse institutional clients as the Studio Museum in Harlem and The New York Botanical Garden. Pietro has also collaborated on planning and design projects for academic institutions including the Lyford Cay International School in Nassau, Bahama.